Are you ready for a retro 50’s style video slot, armed with the latest technology and fantastic design? Swipe and Roll™ has the perfect theme for you to play this great classic slot! Swipe and Roll video slot was released by Netent, in March 2018, exclusively on a brand and is now available on all casino brands that offers Netent video slots. Swipe and Roll™ is a 3 line, 5 reels and 20 fixed paying lines video slot. The theoretical payout percentage is set to 96.35%. 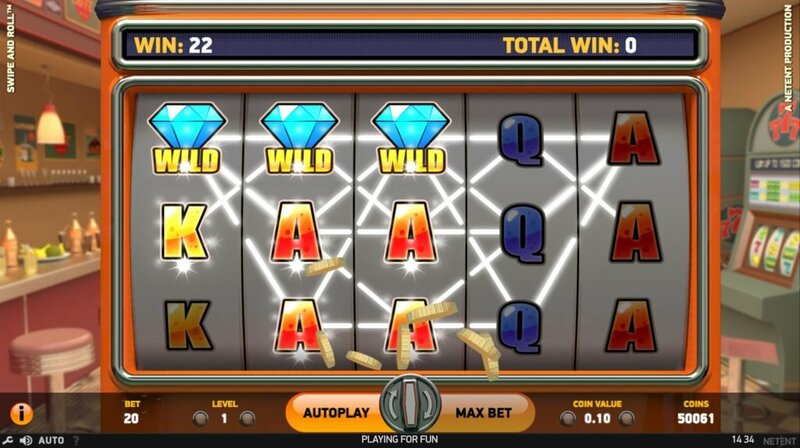 Players can choose to set the betting lines and coin values from 1 – 10. 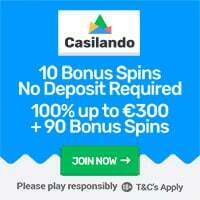 Players can play with a minimum bet of 0.20 up to €£$200 and a maximum win of 4320 coins. In Swipe and Roll™, players can trigger several game features, including: Coin Wheel Feature, Wild with x3 Wild Substitution, Swipe & Roll Bonus Game, Scatters and Wild Re-spins! When triggering the Coin Wheel Features, players get the chance to win coins in cash prizes or to open the Swipe & Roll Bonus Game! Three or more Scatters will activate the Swipe & Roll Bonus Game. In the Bonus game 3 reels appear on the screen which allows the player to spin every reel by swiping up or down. On each reel the player will receive a winning amount, which means there’s 3 chance to get a big win! The Wild Symbol can appear on any reel during the base game and Wild Re-Spin, while the X3 Wild can only appear on 2, 3 and 4th reel. The Wild will substitute all the symbols with the exception of the Scatters or other wild symbols. The X3 Wilds will multiply the winnings by 3 times. Sponsored: Get 10 free spins no wagering required at BGO Casino! Footage of Swipe and Roll video slot! 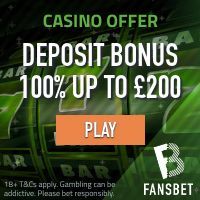 Get No Deposit Free Spins or Casino Bonus to play on Starburst video slot!